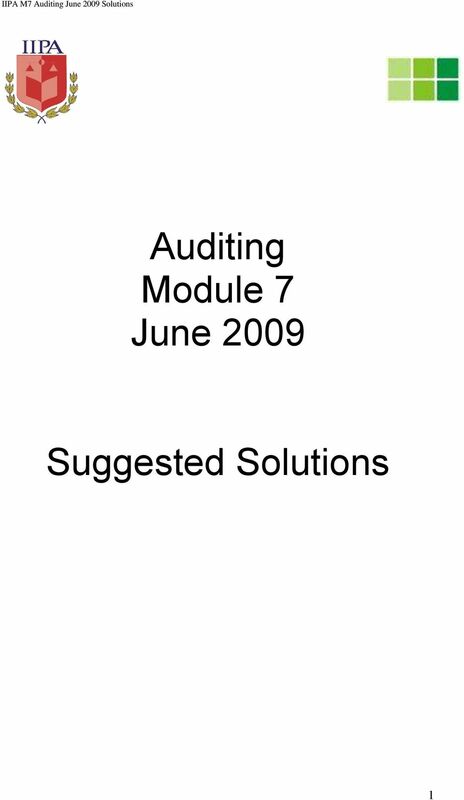 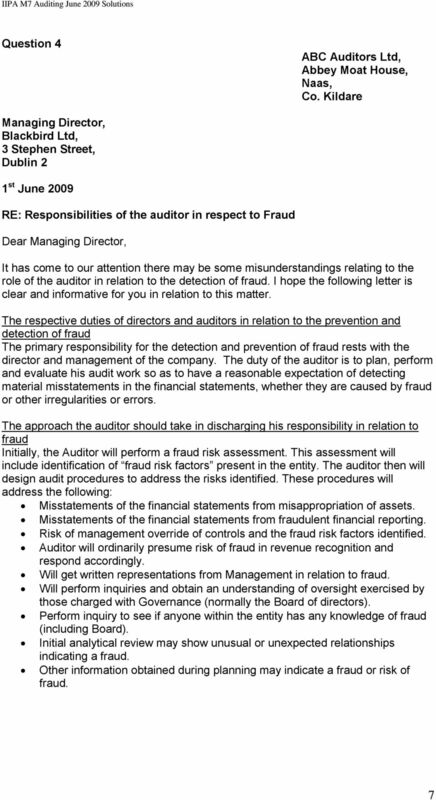 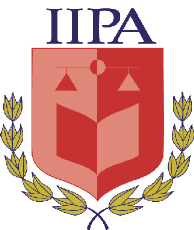 Download "Auditing Module 7 June 2009. 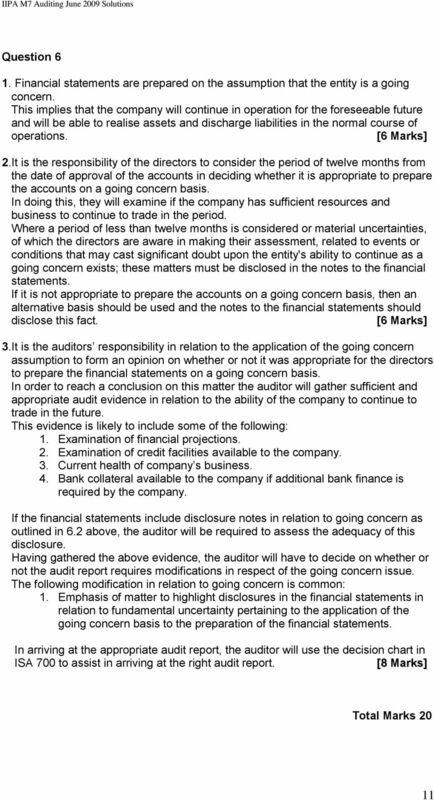 Suggested Solutions"
ELECTRICAL CONTRACTING LIMITED (AUDIT EXEMPT COMPANY*) DIRECTORS REPORT & FINANCIAL STATEMENTS YEAR ENDED 31 DECEMBER 2014. 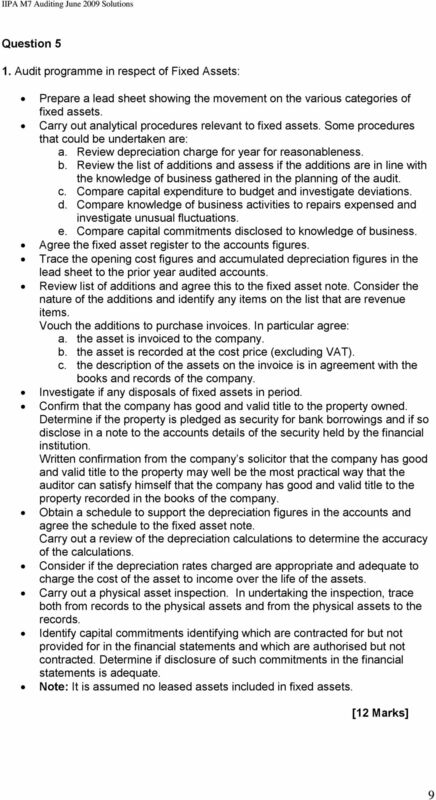 Registered No. 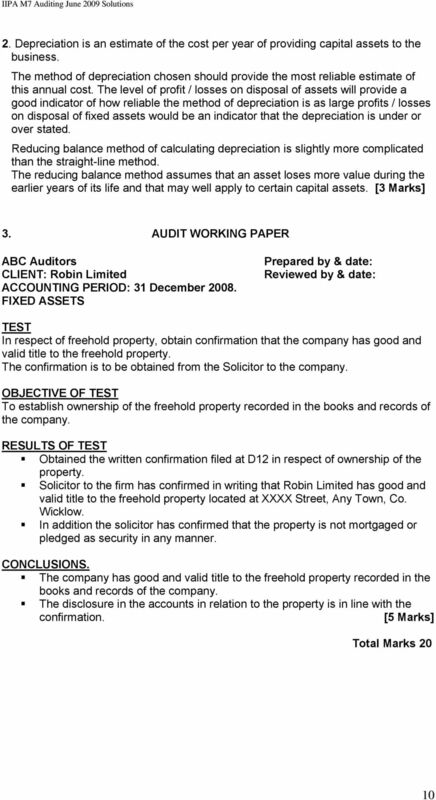 ELECTRICAL CONTRACTING LIMITED (AUDIT EXEMPT COMPANY*) DIRECTORS REPORT & FINANCIAL STATEMENTS YEAR ENDED 31 DECEMBER 2013. 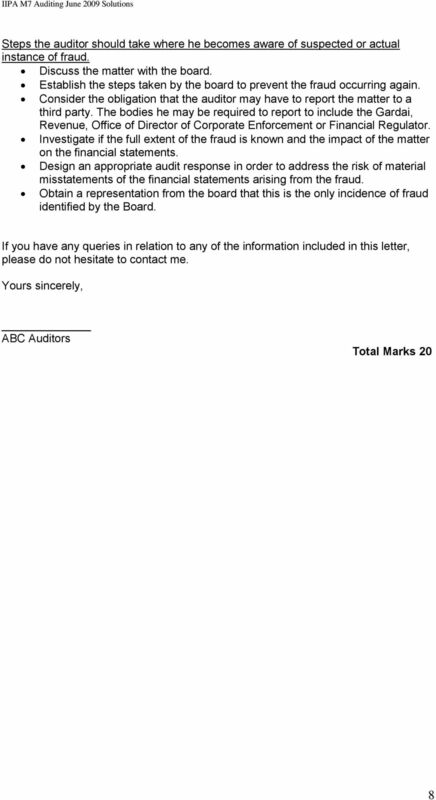 Registered No. 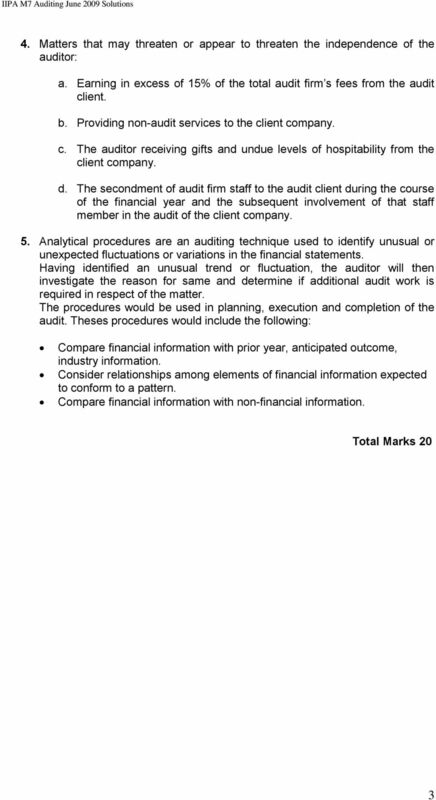 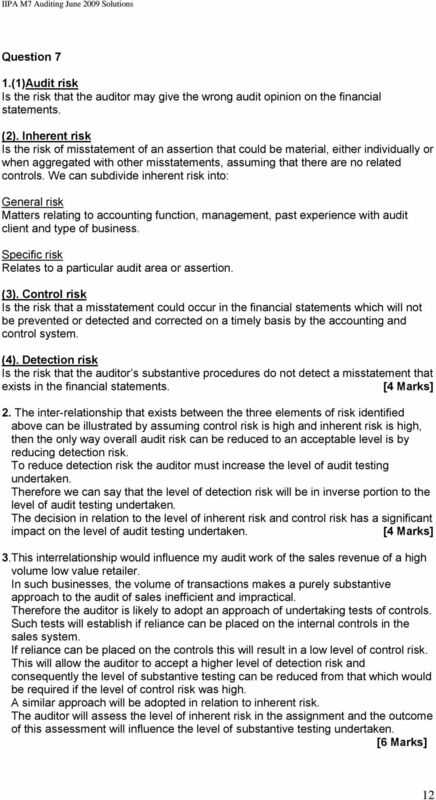 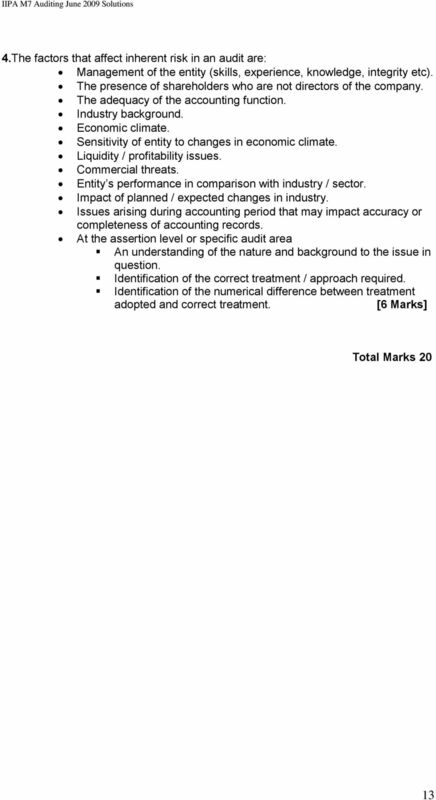 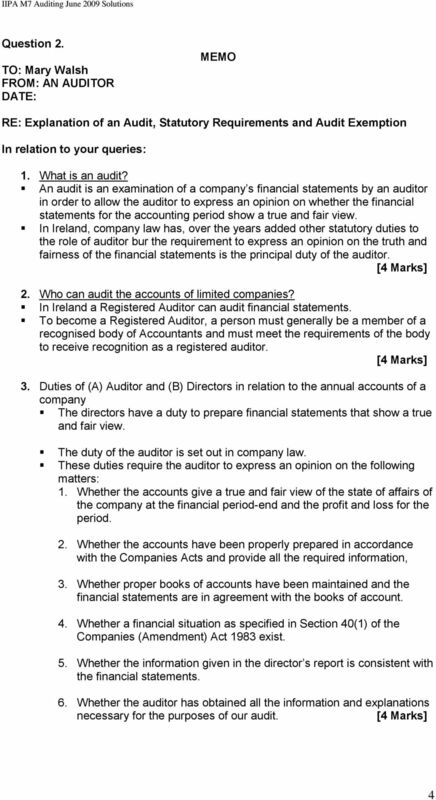 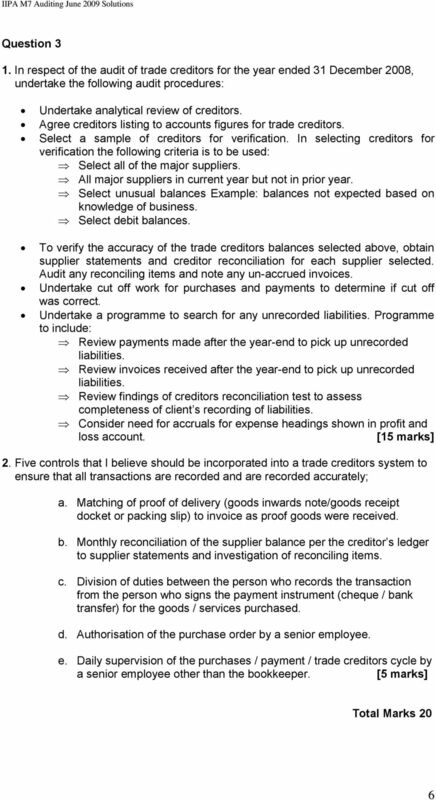 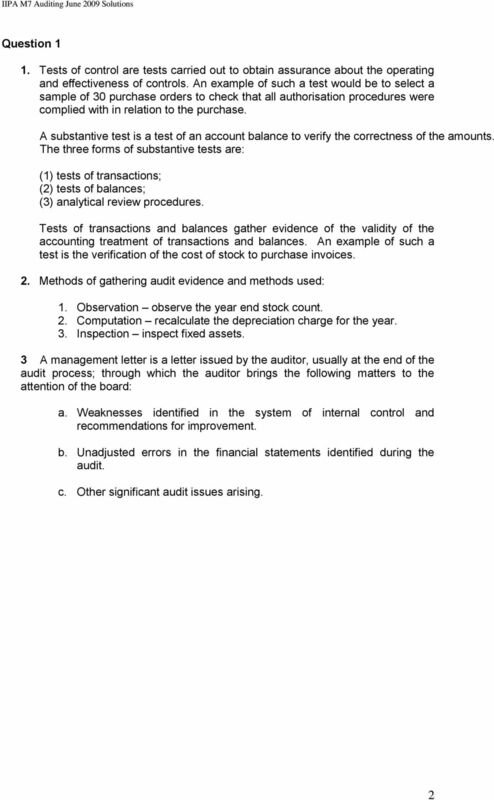 Example FRS 101 financial statements.